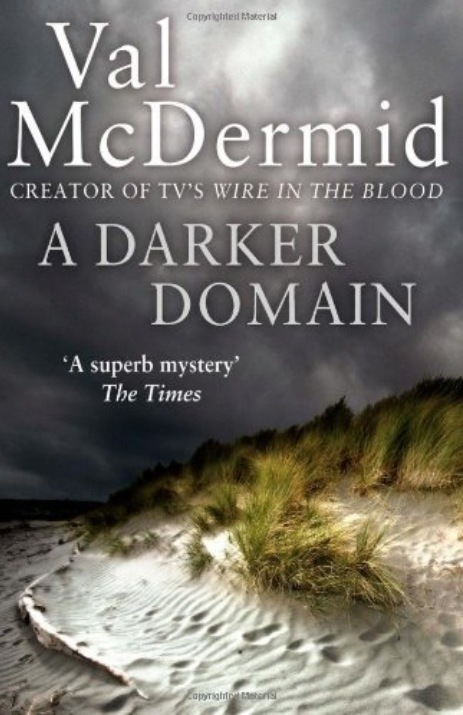 Despite being told by umpteen people on several occasions about how amazing Val McDermid books are I’d never read one. I’ve got a lot of them, and have met Val several times, but still never read one. Until now. She is brilliant. Everything that everyone has ever said. Needless to say I am now on a mission to plough through her back catalogue.